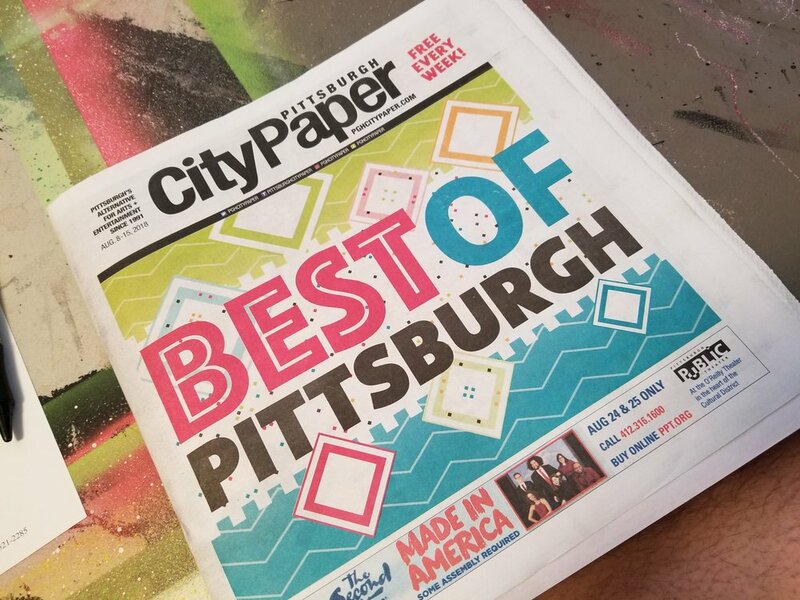 The nominees for the Pittsburgh City Paper's "Best of 2107" Readers Poll were announced a few weeks ago and if you have still not cast your votes you only have until 8/18 @ 11:59PM (EST) to do so! Get on it! The annual Readers Poll highlights anything and everything Pittsburgh from the "Best Food Truck" to the "Best Place To Take A Bath In Public" and I have been lucky enough to be nominated in a handful of categories alongside some of my favorite people in the city. SIKES is nominated for Best Local Hip-Hop Performer. GREYWALKER is nominated for Best Metal Band. 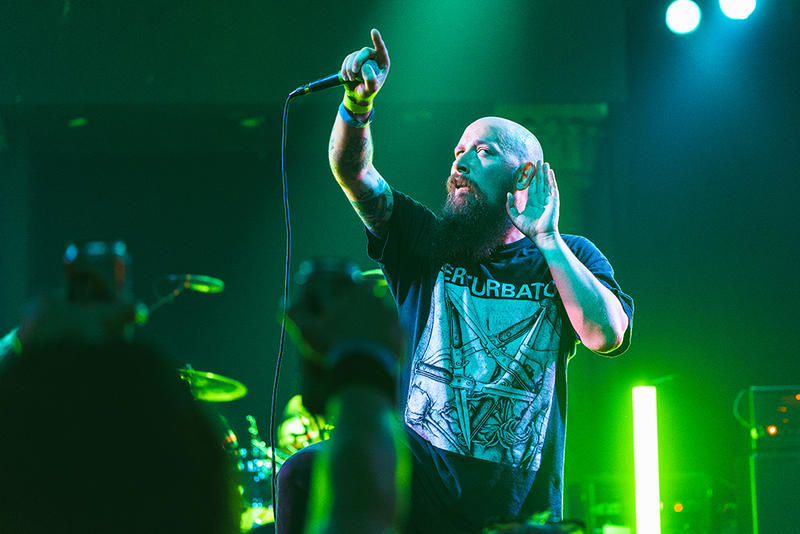 START THE BEAT is nominated for Best Local Podcast. 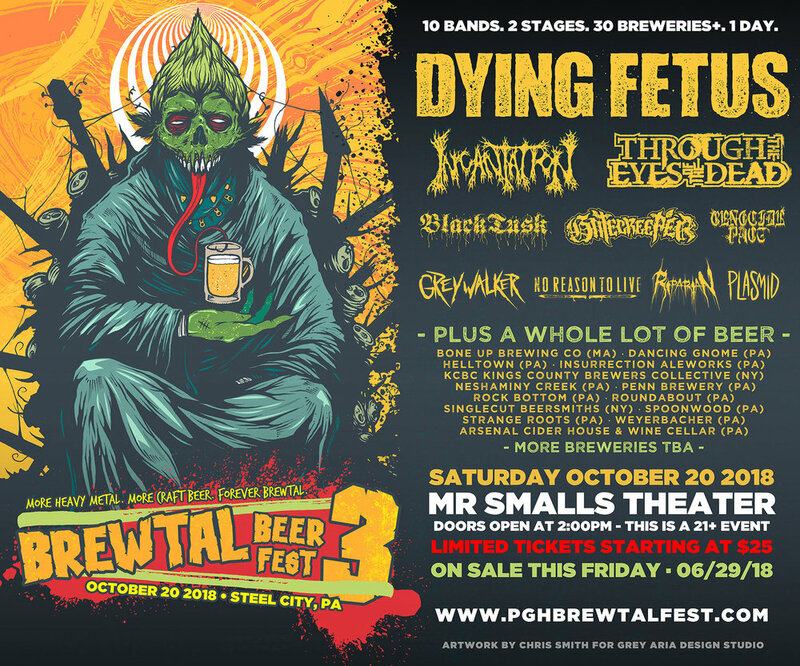 BREWTAL BEER FEST is nominated for Best Music Festival. This is really awesome. Huge thanks to anyone who threw any of those names out there and got us nominated! Again, you only have until 8/18 @ 11:59PM (EST) to cast those votes so don't sleep on this opportunity to support your favorite local businesses, art, music and plenty more!